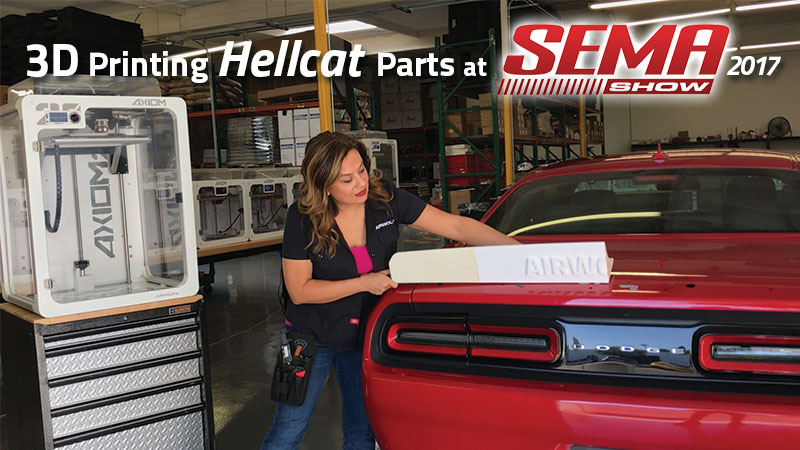 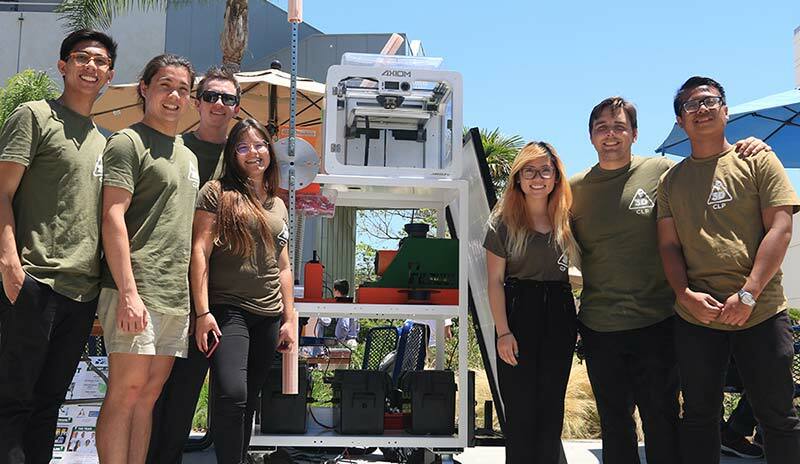 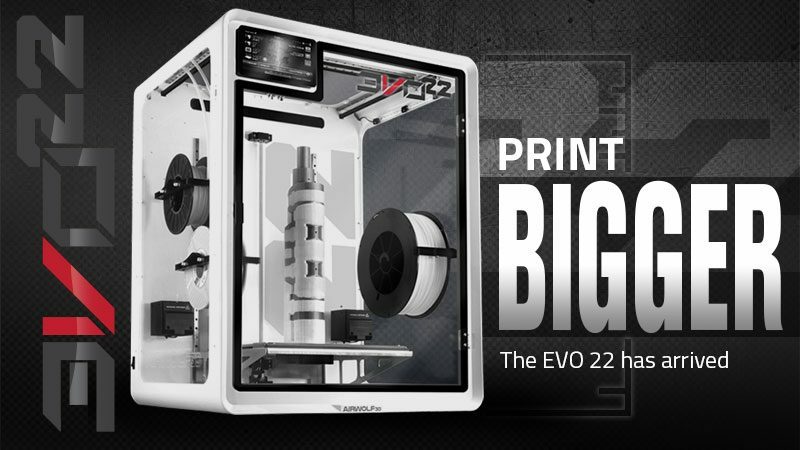 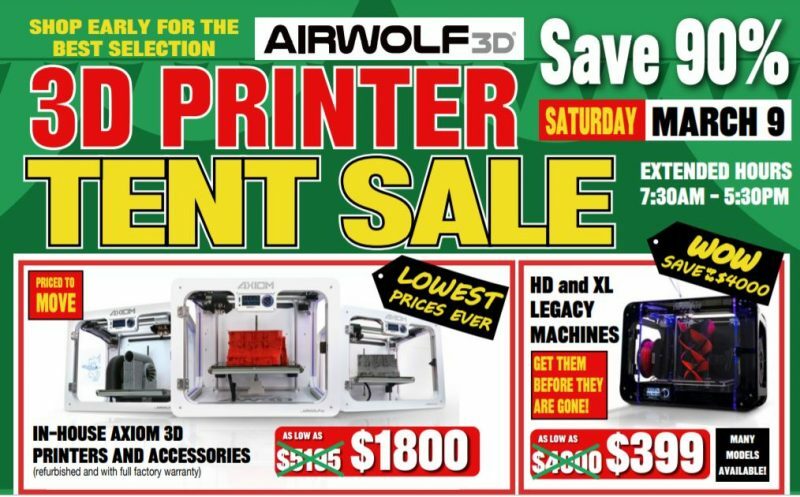 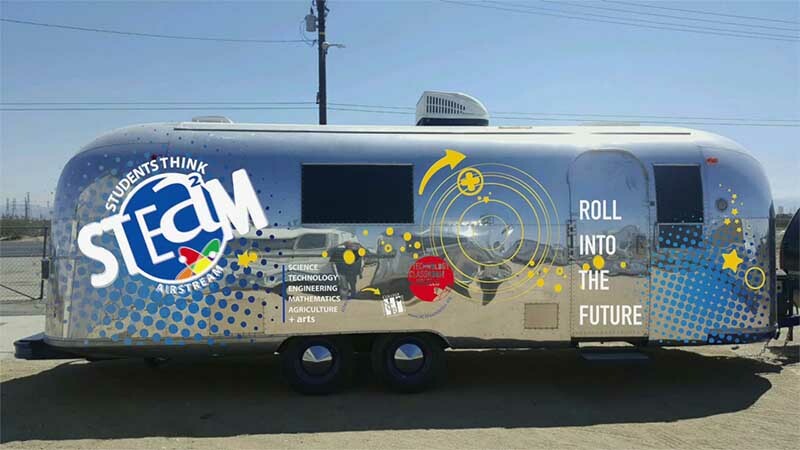 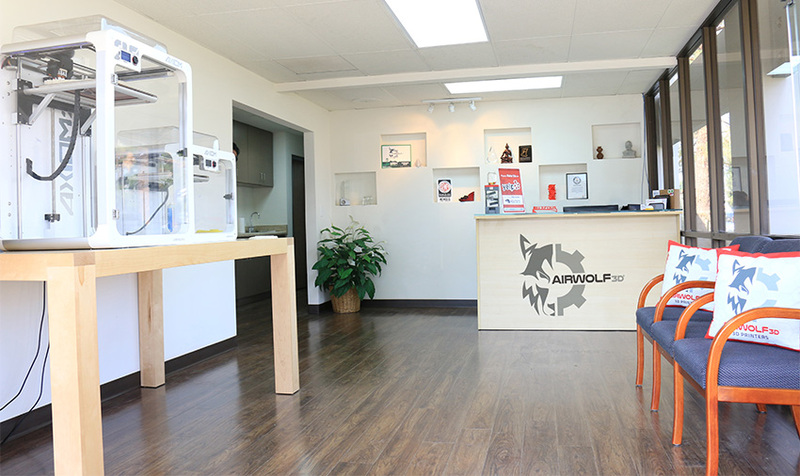 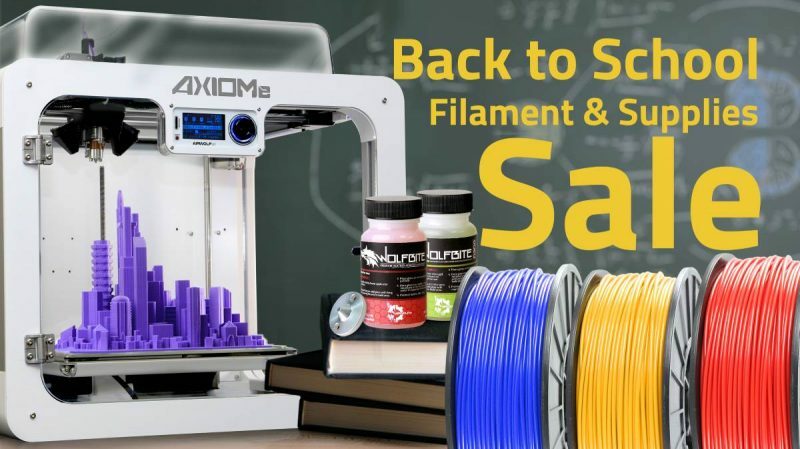 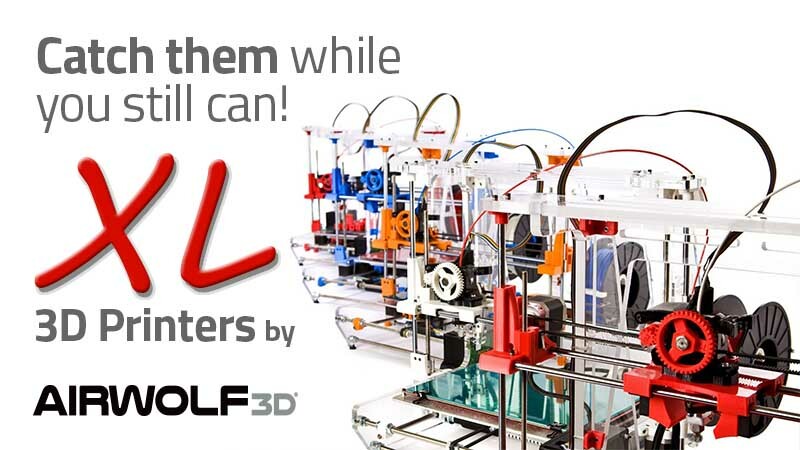 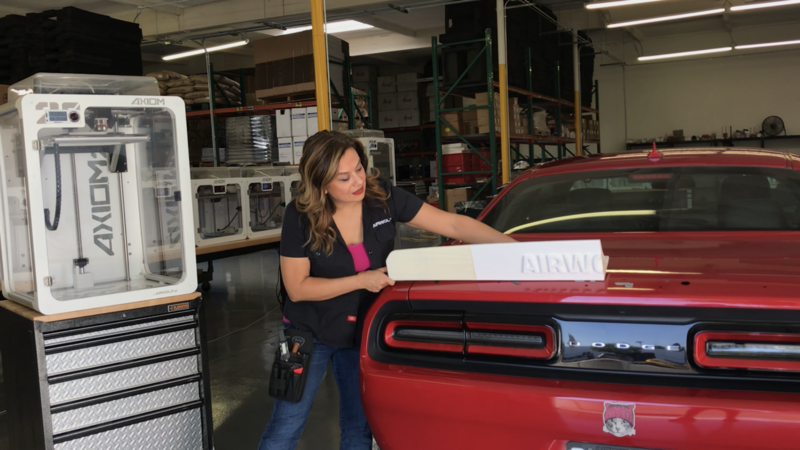 Top 3D Printers in Southern California Moved to New Location! 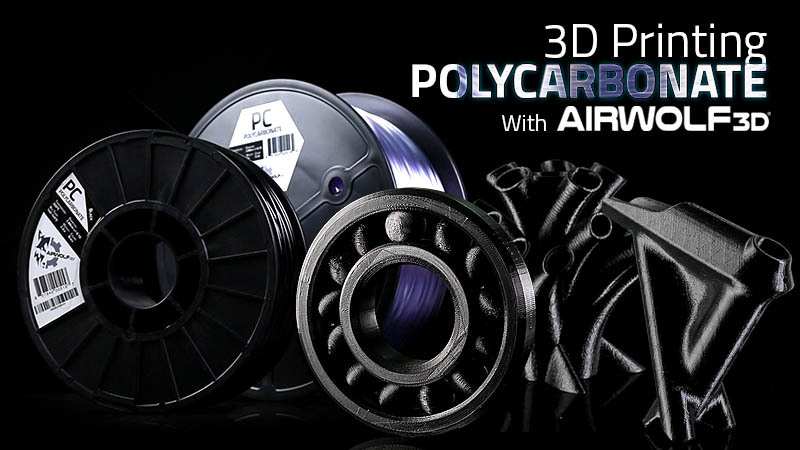 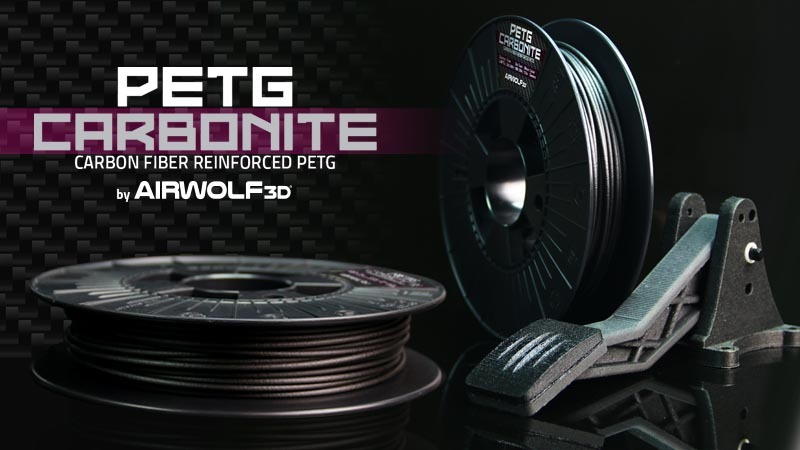 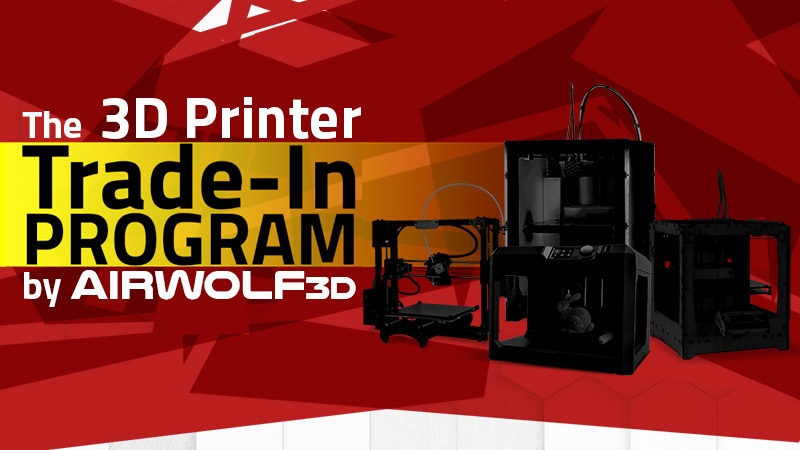 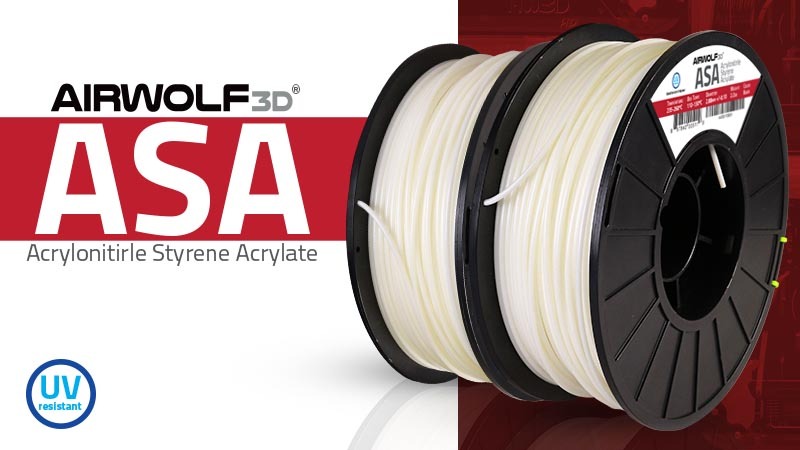 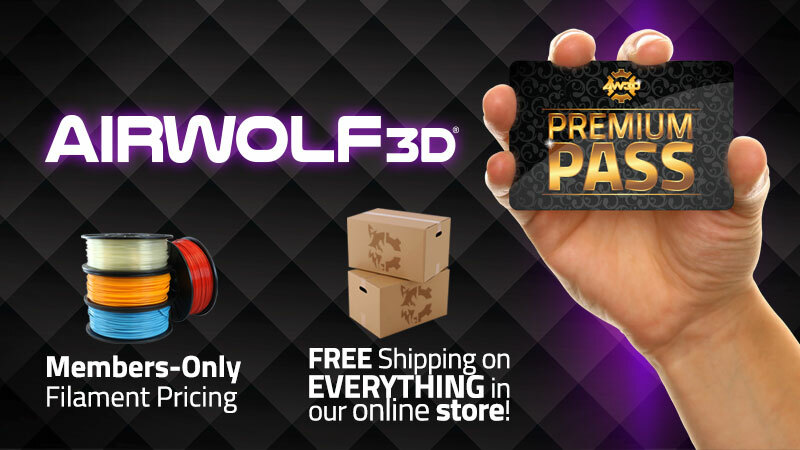 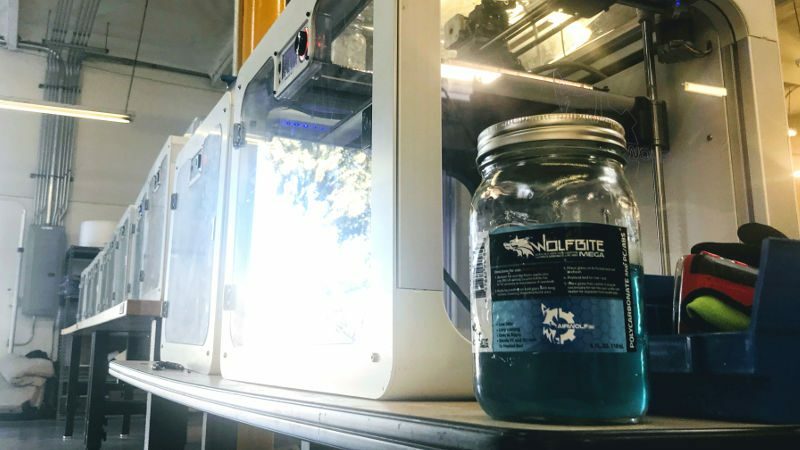 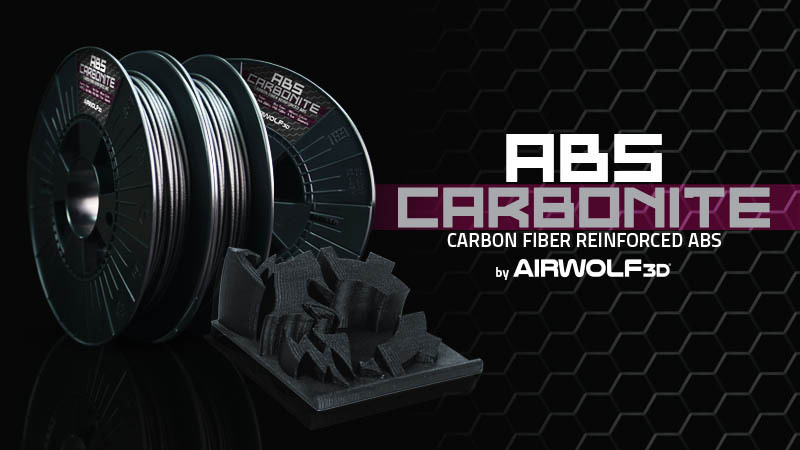 PETG CARBONITE: The NEW Carbon Fiber Reinforced PETG from Airwolf 3D! 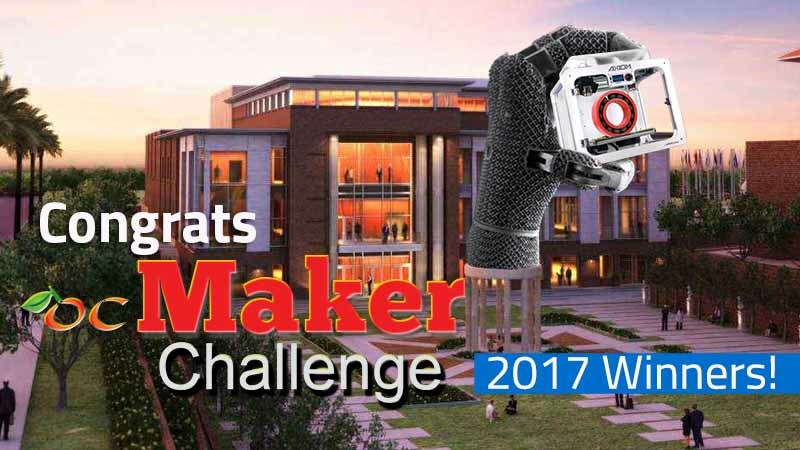 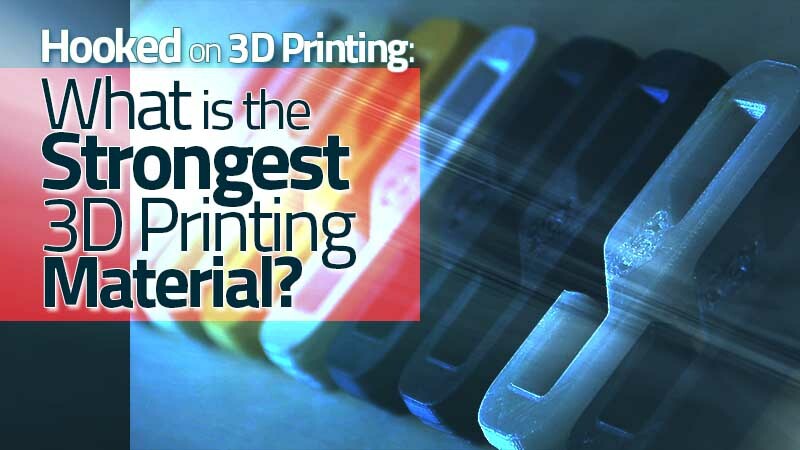 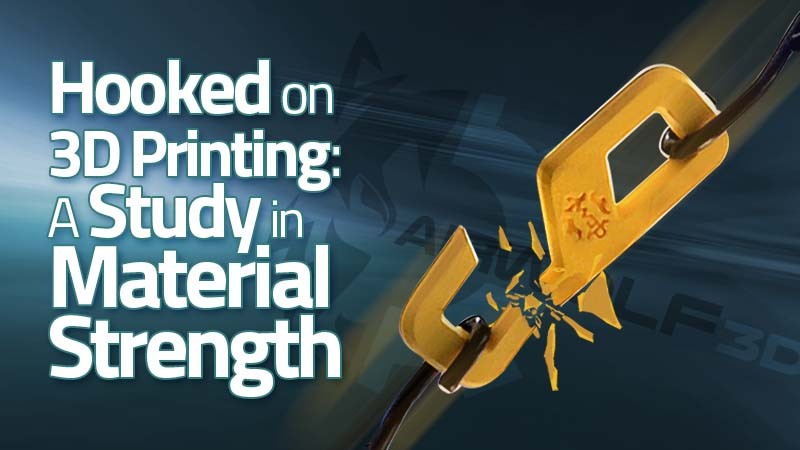 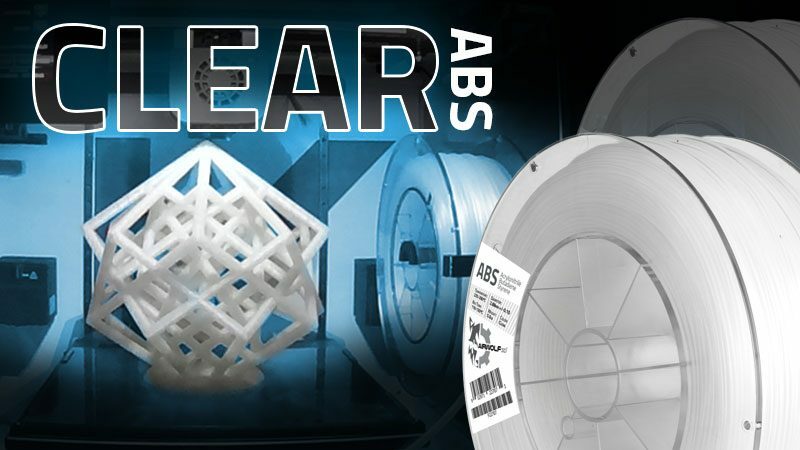 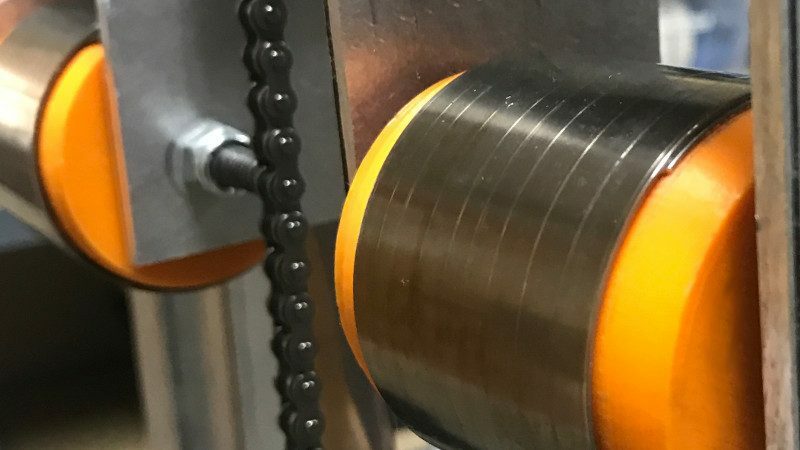 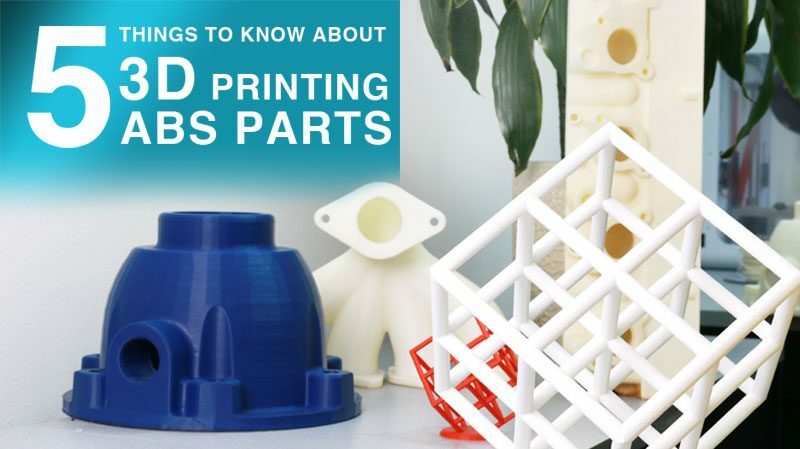 What is the Strongest 3D Printer Filament? 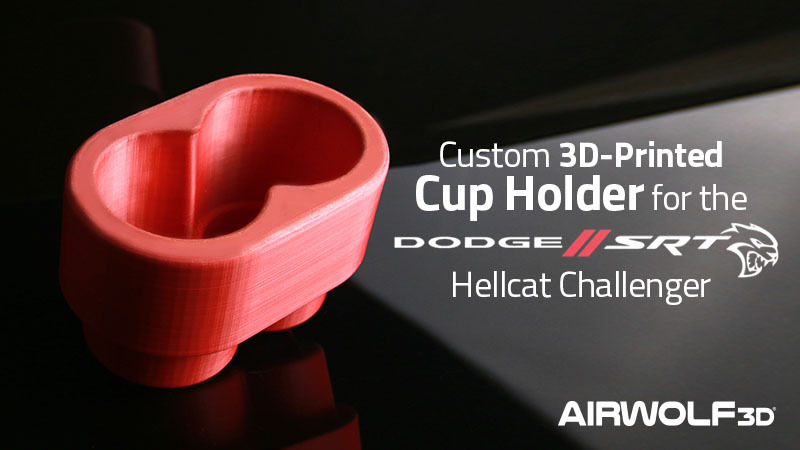 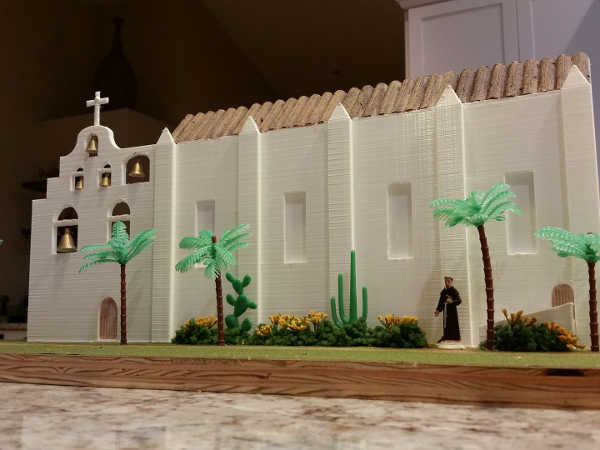 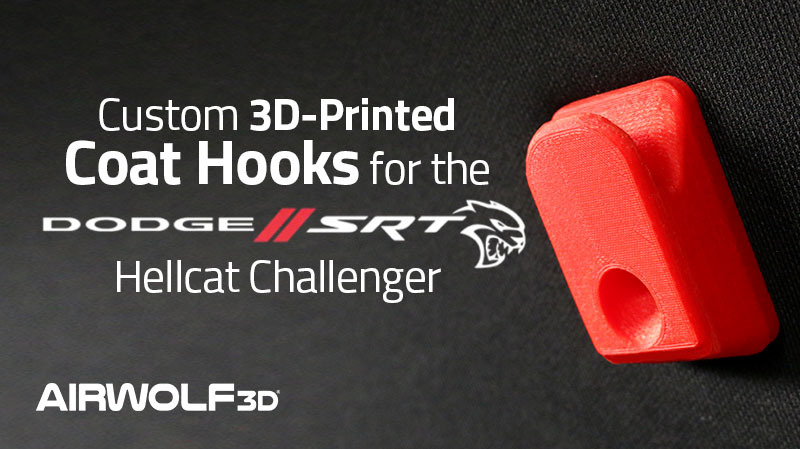 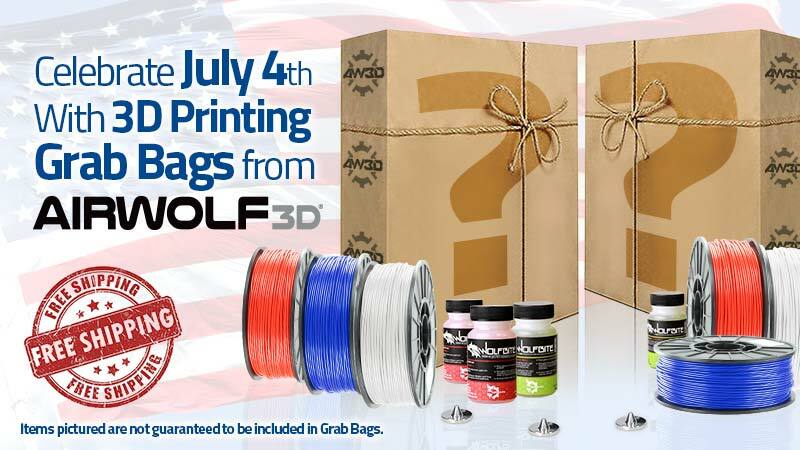 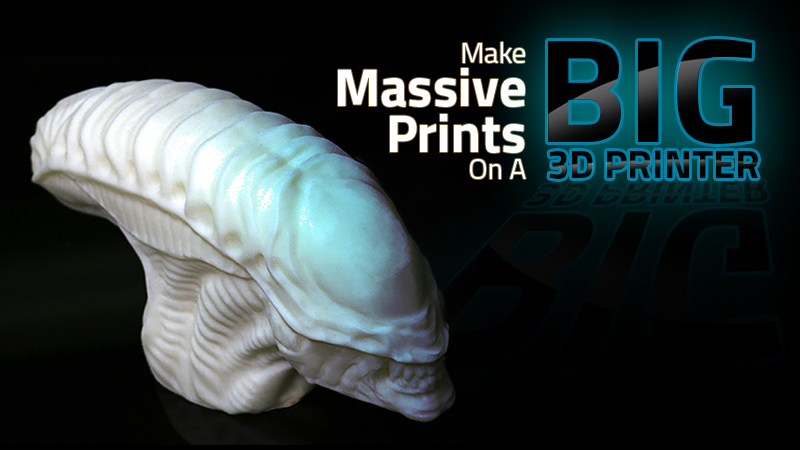 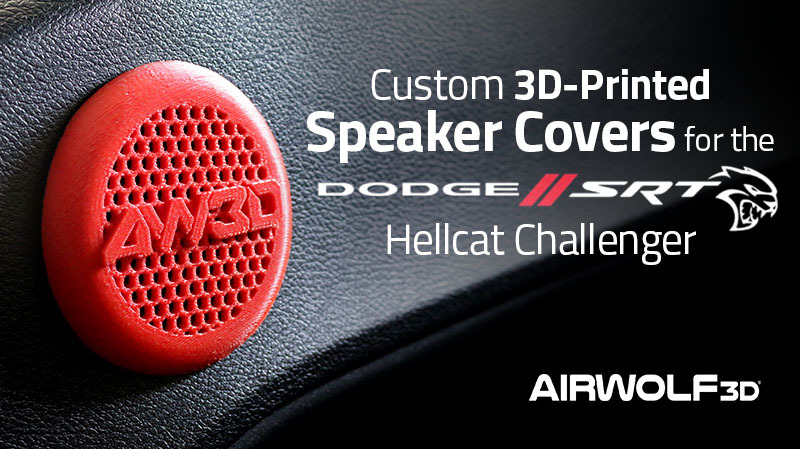 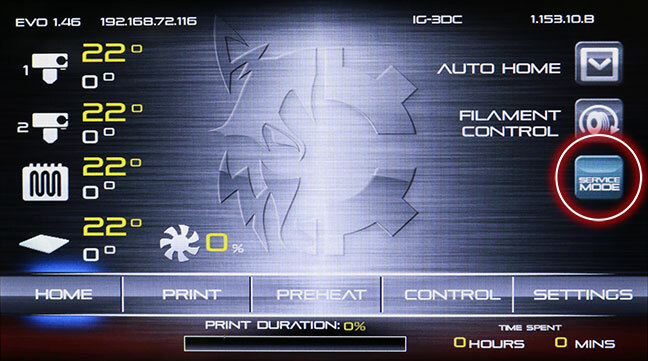 Celebrate Independence Day With Some 3D Printing Surprises! 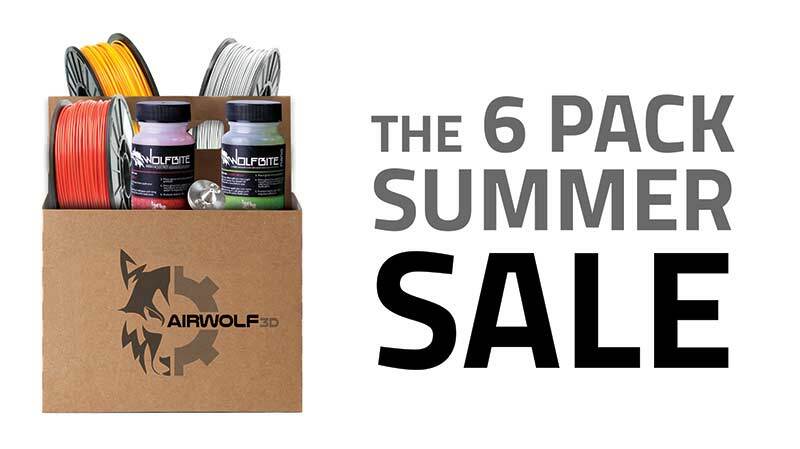 Summer 6-Pack Sale is Back!